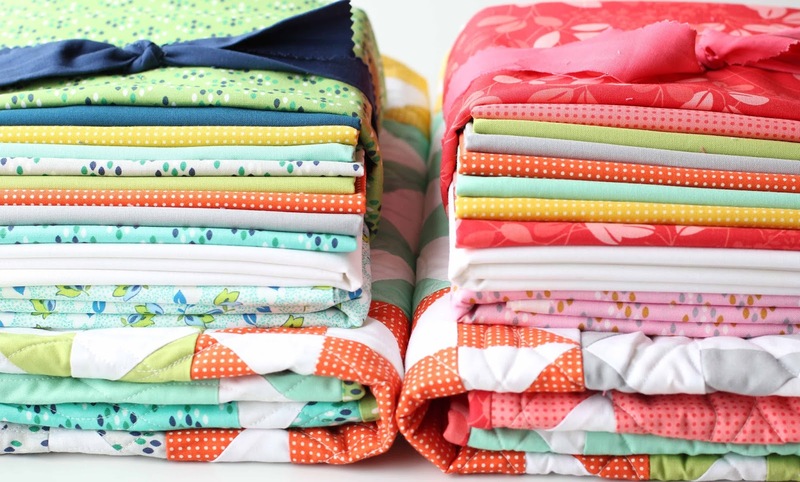 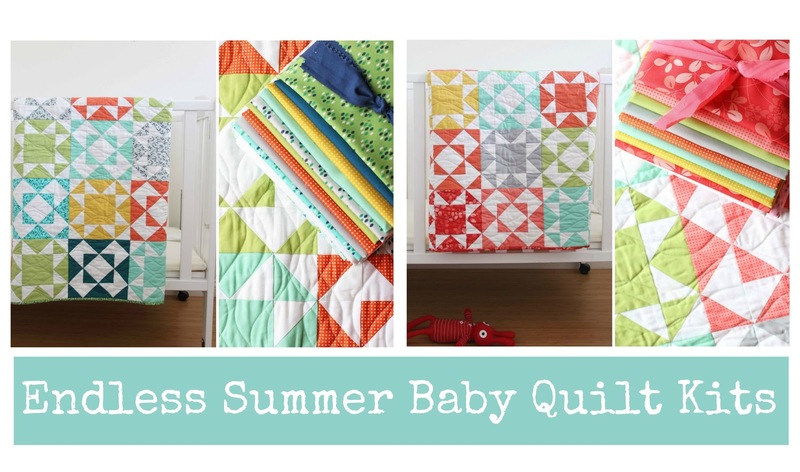 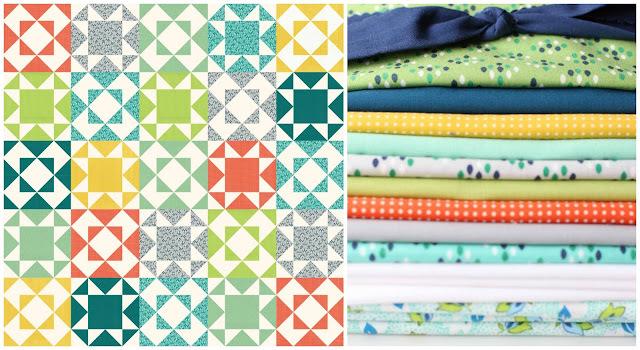 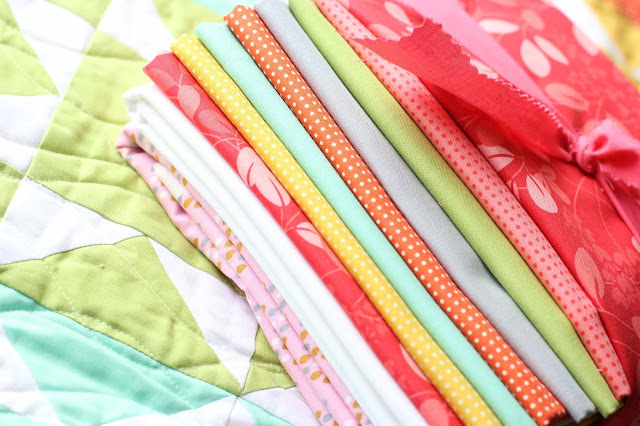 We are so excited to announce that for a limited time we have made our super popular Endless Summer Quilt into a baby kit version! 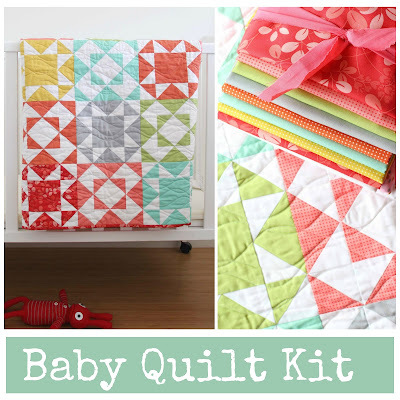 With summer coming around the corner…and perhaps some babies as well…this kit makes the perfect gift to either your baby or your friends baby. 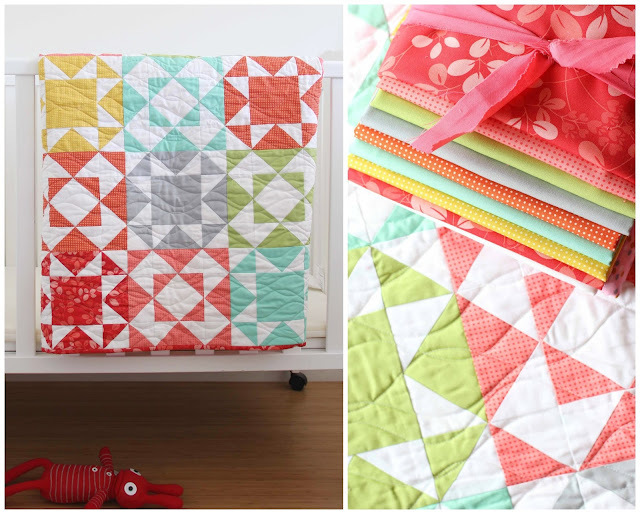 the finished size of the quilt is 40" x 40"
The kit contains a project sheet with step by step instructions and color diagrams and enough fabric for quilt top, back and binding! 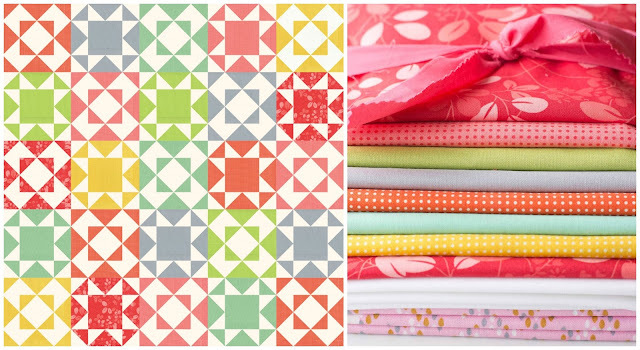 Buy the GIRL Quilt Kit here. *quilt backing may be different from the one shown in pictures. 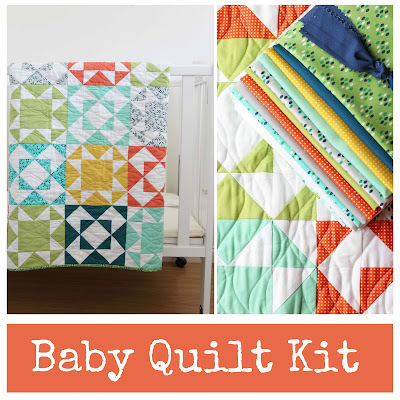 kits available until supplies last. 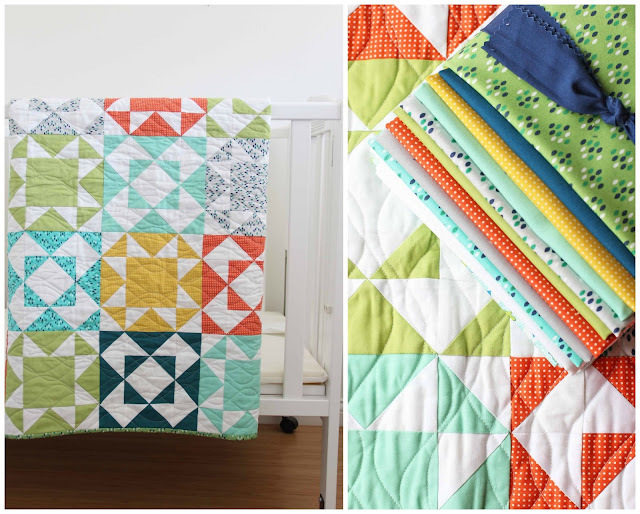 finished size is 40"x 40"
The Boy Quilt Kit contains a project sheet with step by step instructions and color diagrams and enough fabric for quilt top, back and binding! 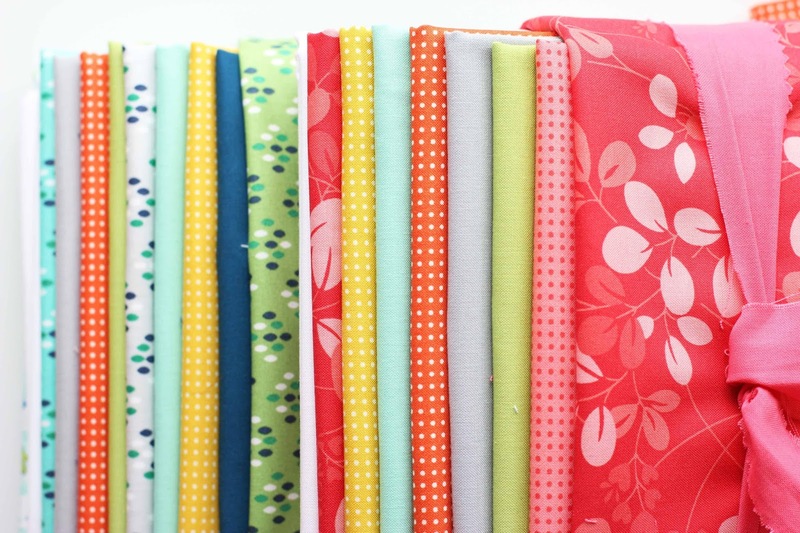 First 10 people to order a Kit get free shipping sold out ADDED MORE! 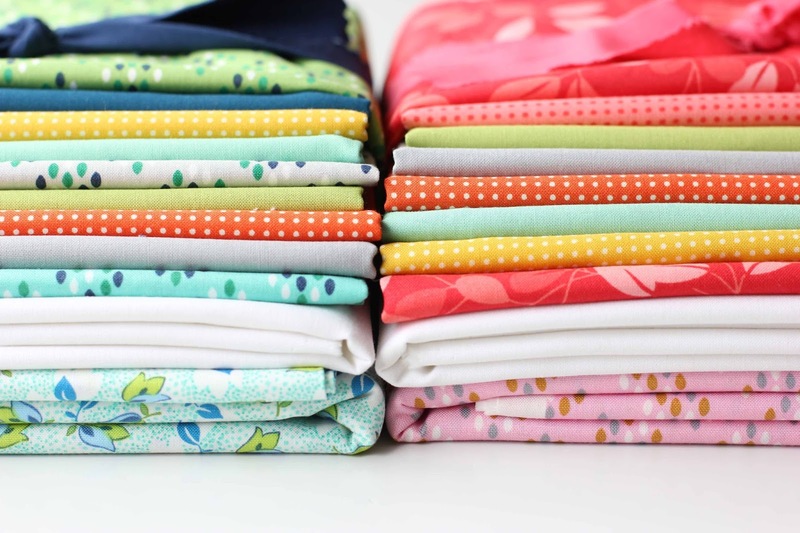 Just add FREESHIP in the discount area for free shipping.